The São Paulo court explained that the decision for the suspension of the $4.75 billion deal was taken in order to be avoided “possible concrete acts” being taken on the aviation deal before the new administration comes in under Bolsonaro. Embraer is the third-largest aircraft manufacturer in the world. The company was founded as a state group in 1969 and was privatized in 1994, but the Brazilian government retained the right to make strategic decisions for the company. The deal, as already mentioned, does not cover the military aircraft business of Embraer in order to be avoided Brazilian government opposition for giving up a national champion to a foreign entity and its conclusion will be waiting for the government of president-elect Jair Bolsonaro to take office on 1st January 2019. Bolsonaro is a far-right politician and is known for his nationalistic protectionist views when it comes to Brazil’s economy. The deal was announced by both companies earlier this year in July. According to the agreed terms, Boeing is expected hold an 80 percent stake in Embraer’s commercial business, which would enable Boeing to offer planes with up to 150 seats — a market in which do company does not operate as of the moment. Boeing will have operational and management control over the new venture, which will be led by a Brazil-based chief, who will report to Boeing chief executive Dennis Muilenburg. 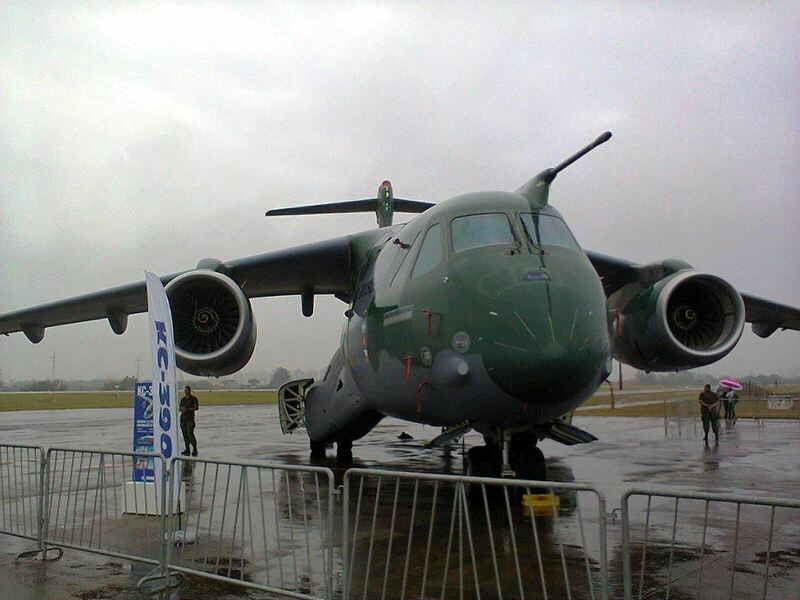 Another joint venture is under creation by Boeing and Embraer for the purposes of promoting their defence services and products, and in particular the military transport aircraft vehicle of Embraer – KC-390.